Pipeline Planner, the Ultimate Daily Planner and Sales Tracker for Real Estate Agents, has arrived. 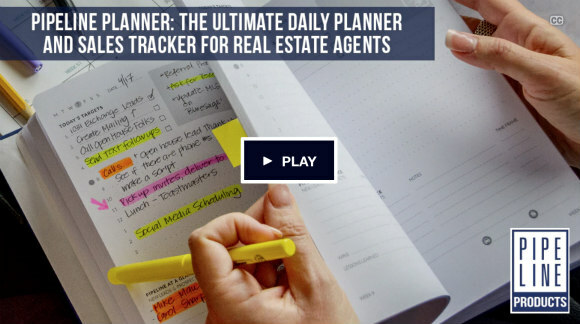 I’m really excited to announce that just a few hours ago, I launched a brand new daily planner for real estate agents. 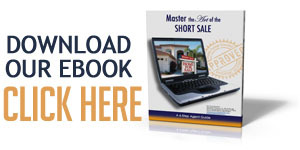 If you are a long time recipient of the Short Sale Expeditor Newsletter, maybe you’ve used the older version of our best-selling daily planner, “The Essential Daily Planner for Real Estate Agents,” which was endorsed by ABC Shark Tank’s Barbara Corcoran in 2013. Well, together with my Launch Team (comprised of 138 agents, and associated professionals), my amazing graphic designer, and my marketing crew at Explore that Store, we’ve been able to put together a planner that is, bar none, the most aesthetically pleasing and easy-to-use planner in the industry right now. While I could tell you all about the planner right here, I think you would get a better idea of what it looks like if you click on over to the campaign, watch the videos, and read the story. There are tons of photos and you can even browse and see the inside pages of the planner. There are many different ways to support the product. Of course, you can back it if you want to get yourself a brand new planner (and I bet that you do). 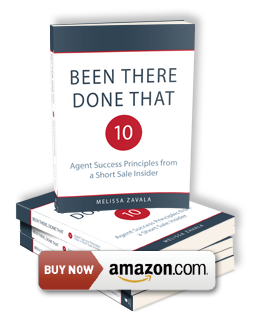 You can also share a link to the Kickstarter campaign with your real estate friends, real estate groups on Facebook and LinkedIn, or anywhere on social media; in return, I’ll send you a 3-month digital version of the planner absolutely free. 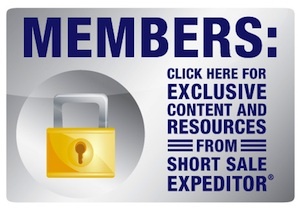 Or, you can even order enough copies for your whole office at hugely discounted prices. As a regular reader of my newsletter, I’d be honored and humbled by any support that you can provide.